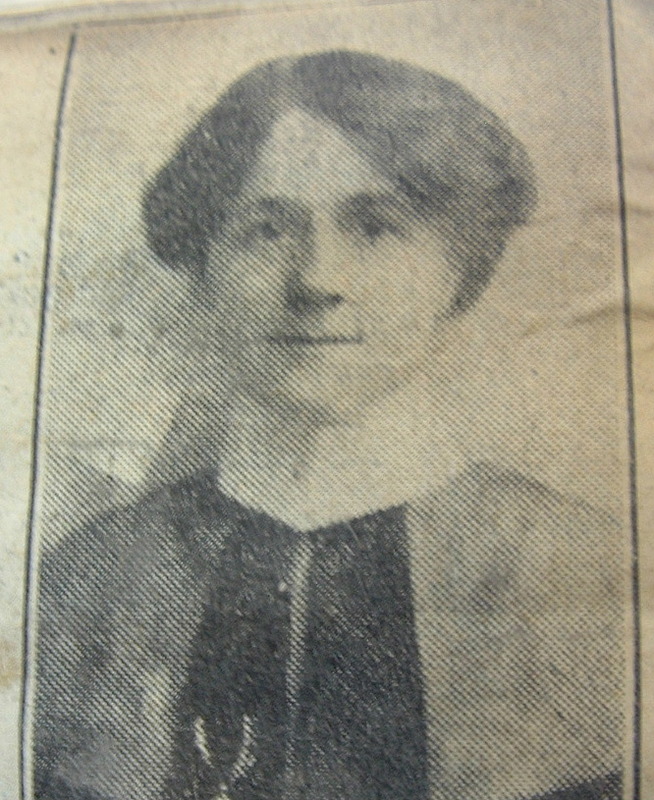 Elizabeth Horridge was born in Sheffield in February 1886. She trained at the North Derbyshire Hospital and worked at Jessop Hospital for Women and the General Infirmary, Stoke on Trent, where she was a Sister of a surgical ward. She enlisted in the Queen Alexandra Imperial Military Nurses Service on the 3rd May 1915, and served at the Beaufort under Matron Kate Underwood. Kate writes in her reference: ‘An excellent ward sister and also a capable ward manager’. She also served in Mesopotamia from 1917 – 1919. The final documents in her file tell a rather sad story. She married Mr Gardiner, an analytical chemist, and they had one child. Like many nurses after the war, Elizabeth found it difficult to get work. There are two letters from her to the Military Nurses Fund asking for references and relief. This was denied.